Volvo V40 Review 2019 | What Car? 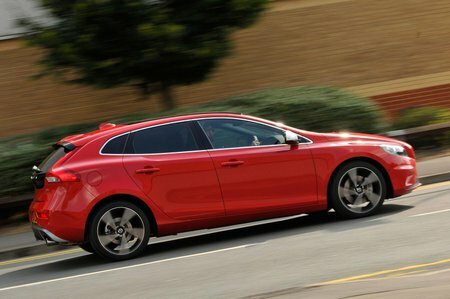 Volvo’s five-door V40 is designed to take on the premium family hatchback giants, including the Audi A3 Sportback and Volkswagen Golf. Sleek looks, good standard equipment and a broad range of petrol and diesel engines give it appeal, and it sets the standard for safety in the class. The result is a sophisticated-feeling hatch that has real strengths, including low CO2 emissions and a classy-feeling interior. 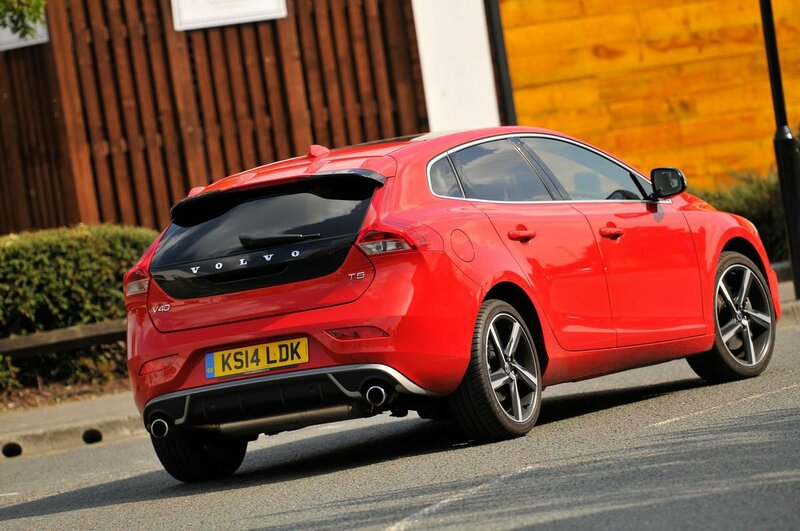 Read on over the next few pages to get our in depth impressions of the V40, along with our recommendations for which trim levels and engines to choose.